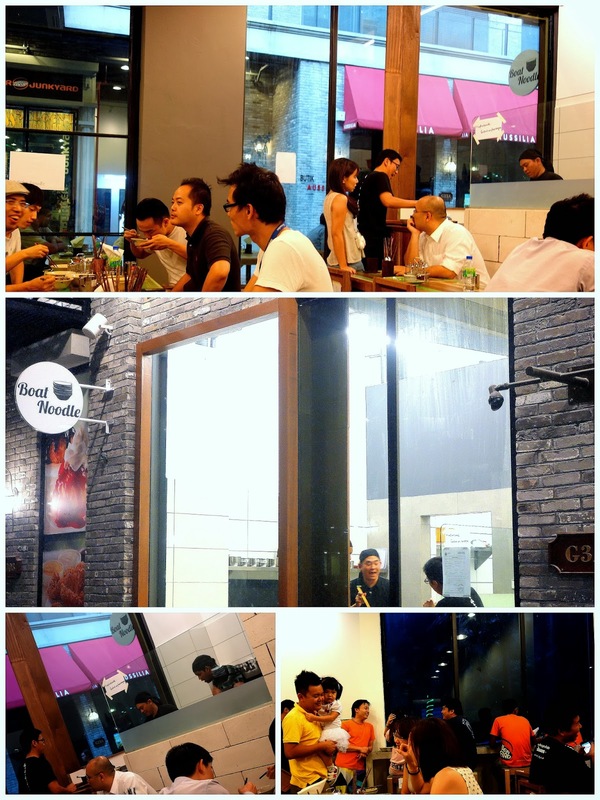 Bangkok's 'boat noodles' have sailed into Damansara Perdana, stirring up a sweet-&-spicy storm for fans of Thai fare. Boat Noodle _ which isn't officially open but has been hosting test sessions _ plays it somewhat safe by sticking to the beef & chicken versions of its namesake, shunning porcine blood & crackling for resolutely bovine & fowl broths. But even without pork, these little bowls still pack plenty of nuance, with undercurrents of a savoury-sour tang. The broth relies on beef bones or chicken stock, depending on which one customers order. The flavours so far seem pleasant instead of punchy, but what we tasted here might not exactly be what this outlet serves when it launches, likely next month; the kitchen is still tinkering with the recipes, so Boat Noodle should prove unsinkable by March. 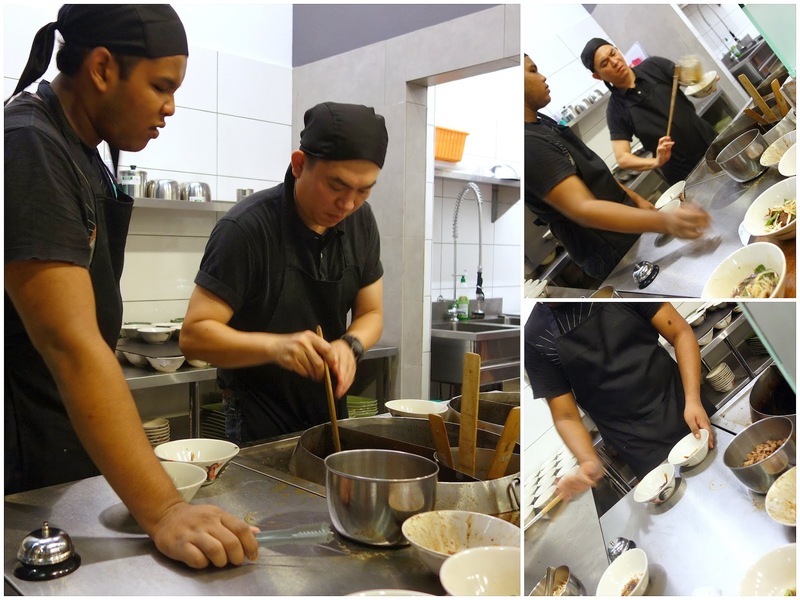 Customers are advised to order three bowls per person for a fairly filling meal. Each bowl here will likely clock in at RM1.90, more than what they cost near Victory Monument, but calculative customers should appreciate being able to save on airfare to the Land of Smiles. 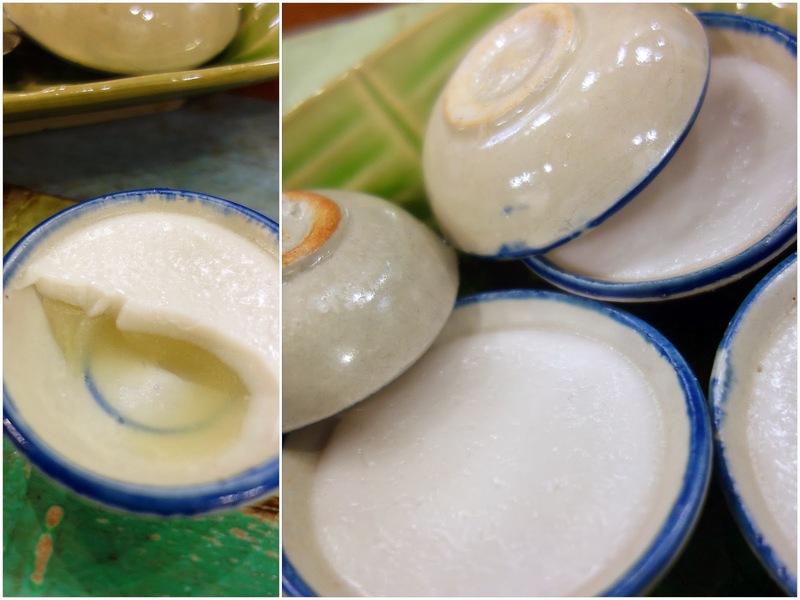 Chilled pandan-coconut desserts that could pass off for Nyonya puddings, served in small bowls as well, constitute the ideal wrap-up to a meal here. Absolutely addictive. 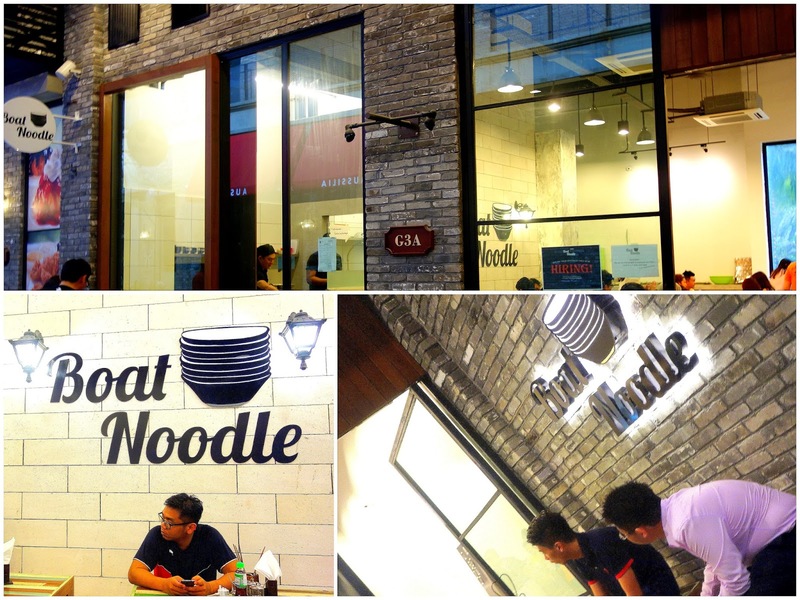 Boat Noodle is a friendly place that harbours no pretensions of striving to satisfy patrons with anything but freshly assembled soul food; this place could float close to the top of eateries to check out once it opens. 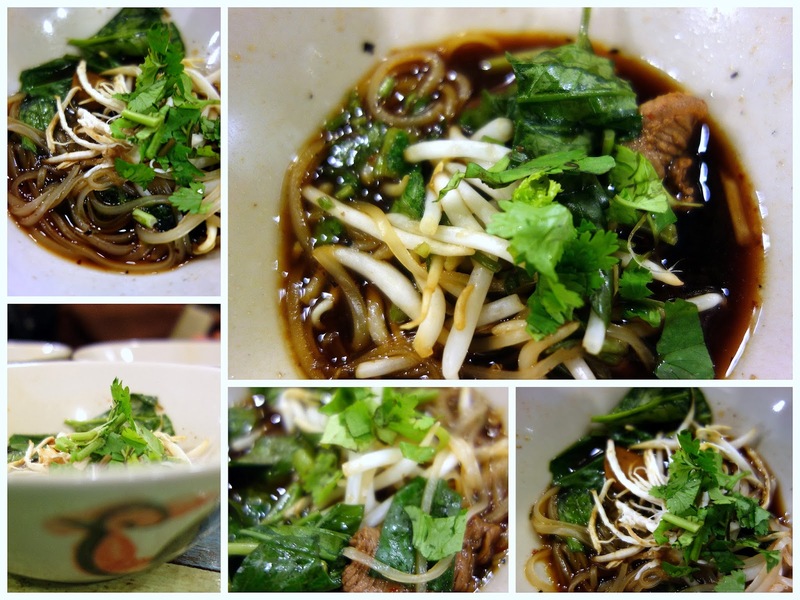 Our one request: Add offal to the noodles here. We love our liver, we'll be thankful for tendons & tripe. I always love the idea of small bowls. You can tend to eat more things in smaller servings. The dishes are nice, the food looks decent. I wonder why the bowls/ serving sizes are so small? oh, I like the idea of small bowls. Can try many versions then. And noodles are my favourite food :) Damansara Perdana is NOT my favourite place, though. Sean, does it mean it is open for service already or still got to wait? Thanks. Syimasen: no pork is served here. No pork yes... But are the meat served halal? open till what time ? What is the prize for breaking the record? Are the meat served halal? 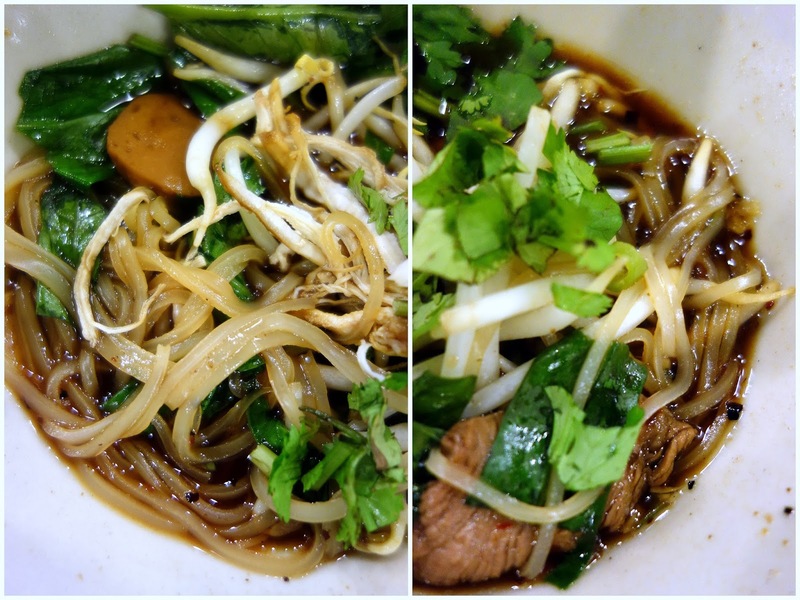 The taste of the rice noodles soup of pathumtani and ayuthaya in ikano is not the same as the empire Damansara boat noodles and klang parade boat noodle. 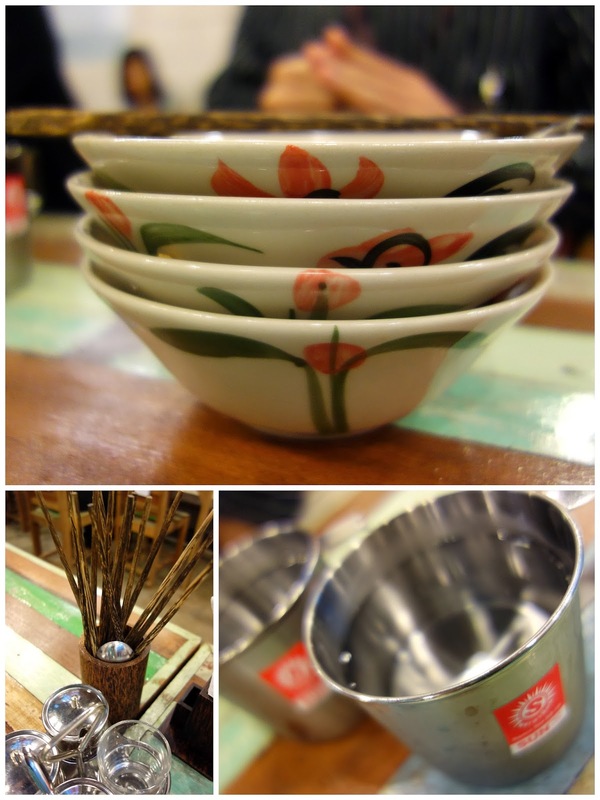 I went yesterday to ikano and now I'm at empire Damansara boat noodle.